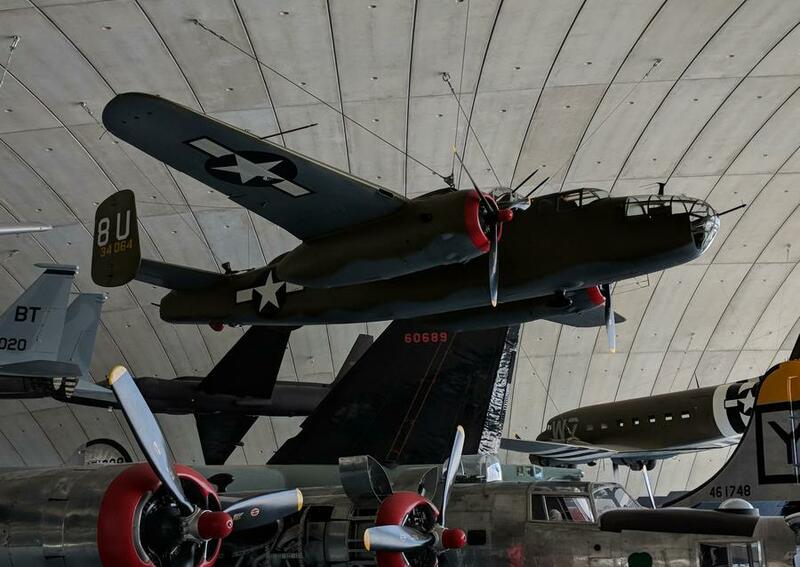 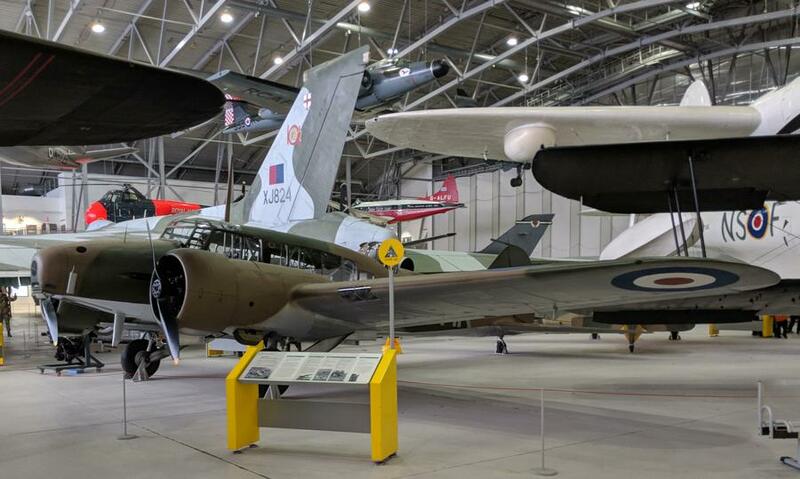 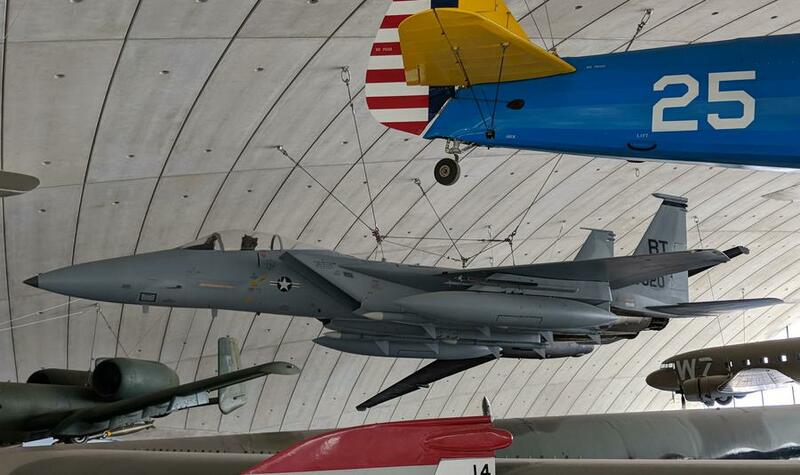 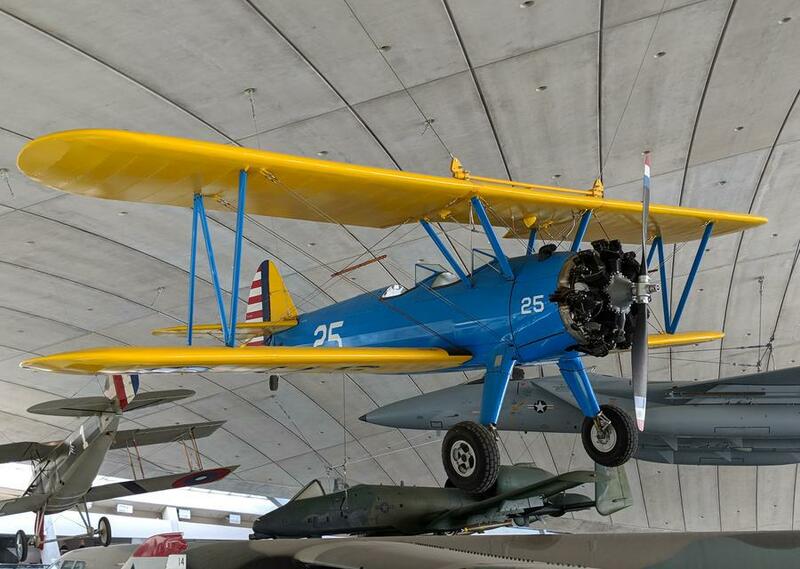 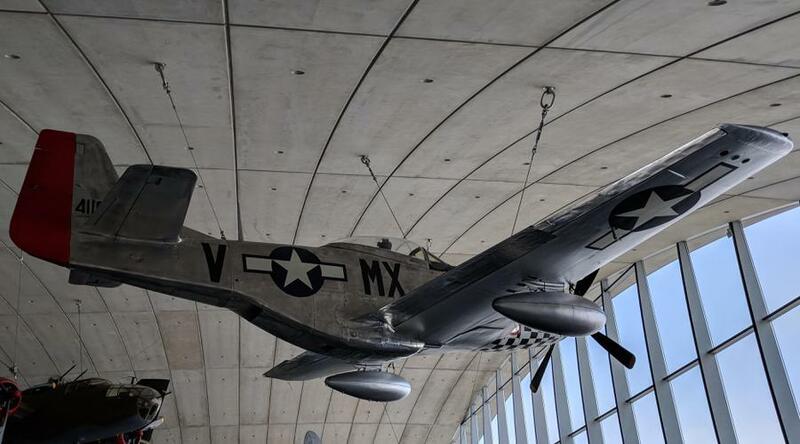 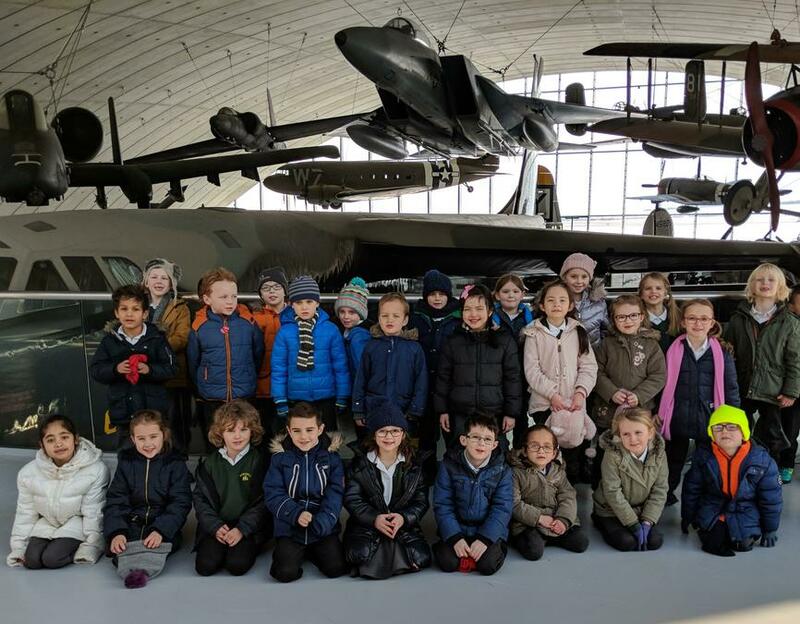 Class 2 enjoyed a fantastic day out at Duxford on Wednesday. 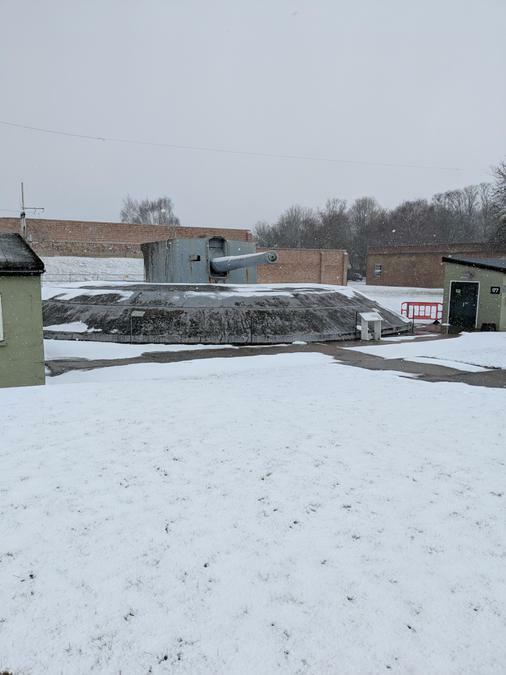 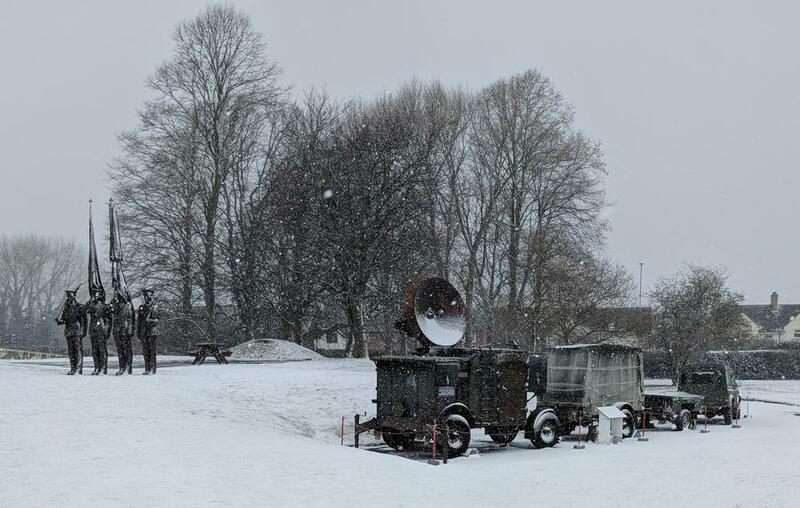 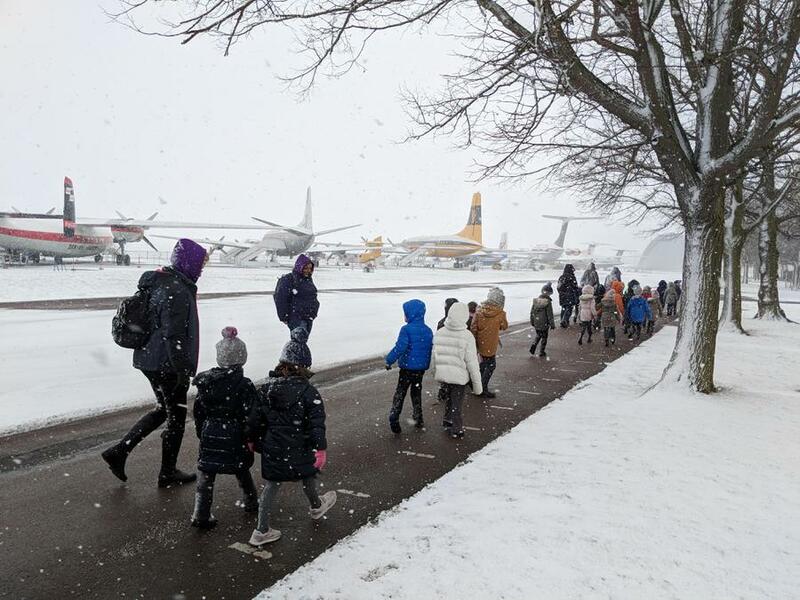 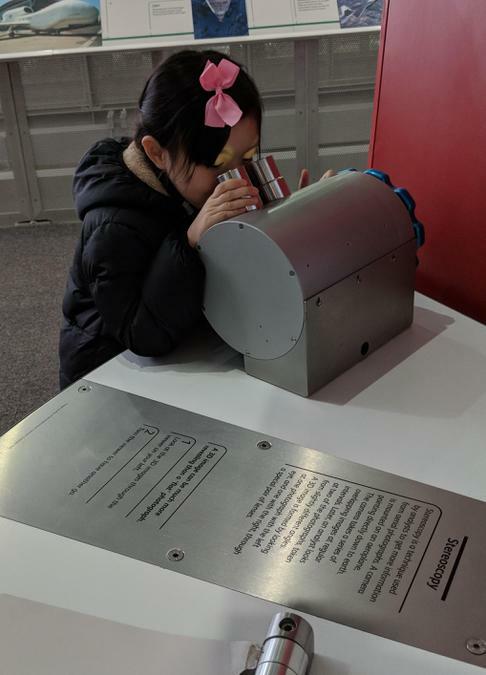 With the snow falling outside, the children saw a variety of military and domestic planes and helicopters over the morning. 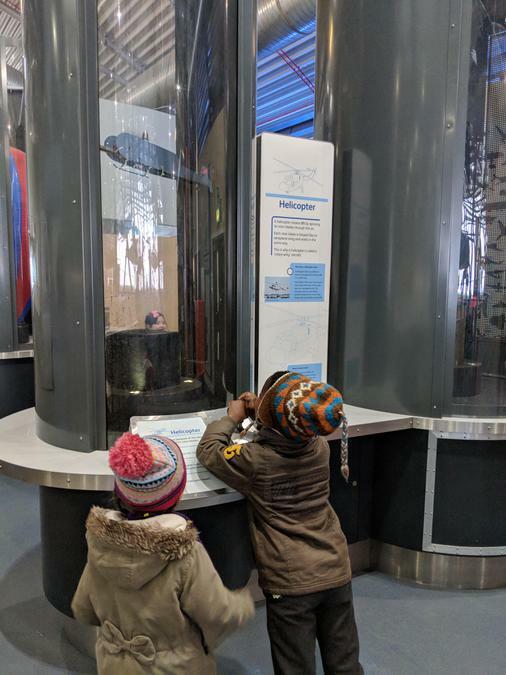 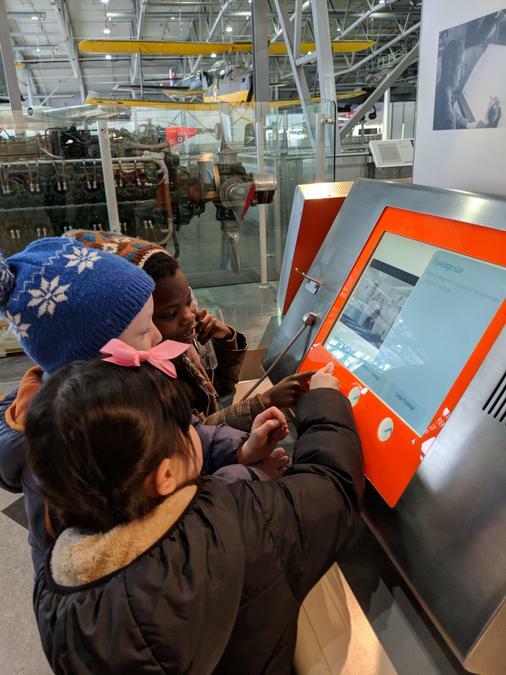 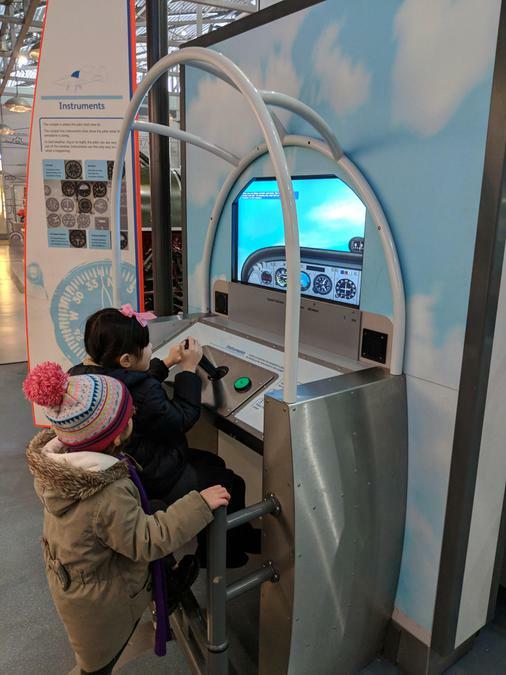 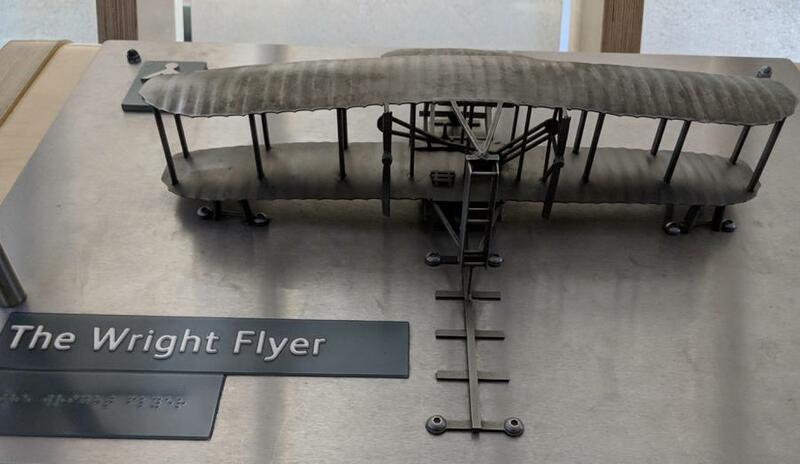 They even had the chance to board and walk through Concorde and seemed to thoroughly enjoy taking part in a number of aviation based games and activities in the same building. 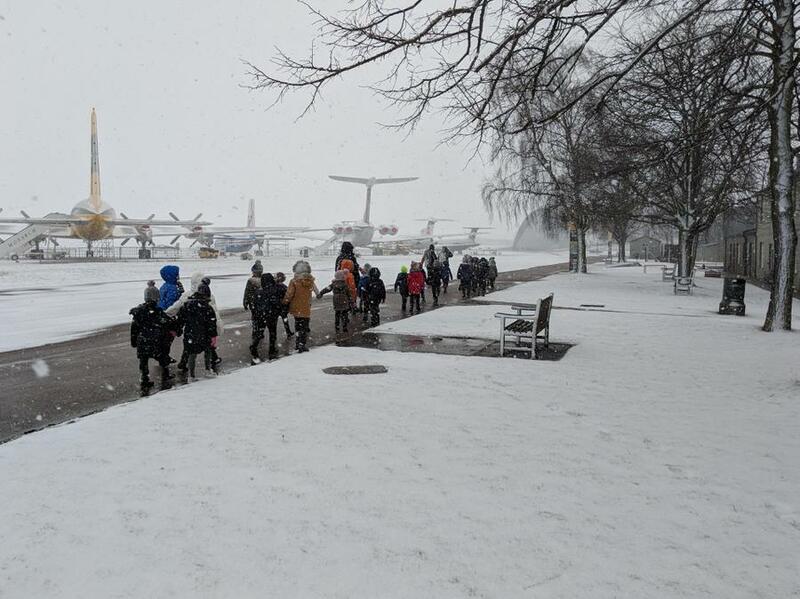 Following a much needed lunch break, we braved the elements to walk through the falling snow to the American hangar where there were even more amazing aircraft and helicopters to see and lots of information to take on board. 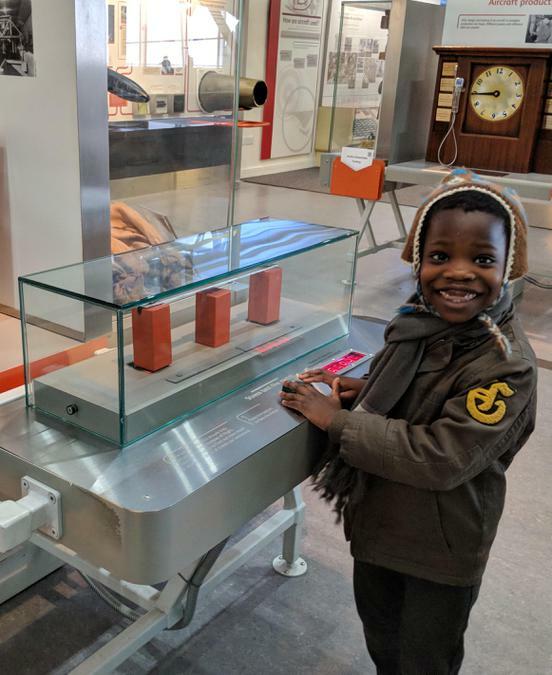 One of the favourites there was the full-size 'Blackbird', which was the fastest and highest flying aircraft of it's time and was almost invisible to radar, which the children thoroughly found very exciting! 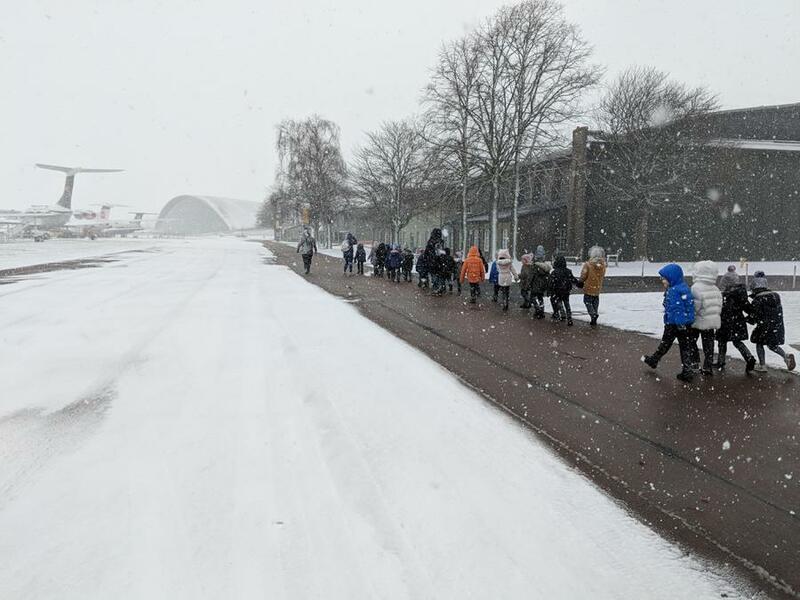 Following a short walk through some bracing winds and further falling snow, there was just enough time to get back on the warm coach and return to school. 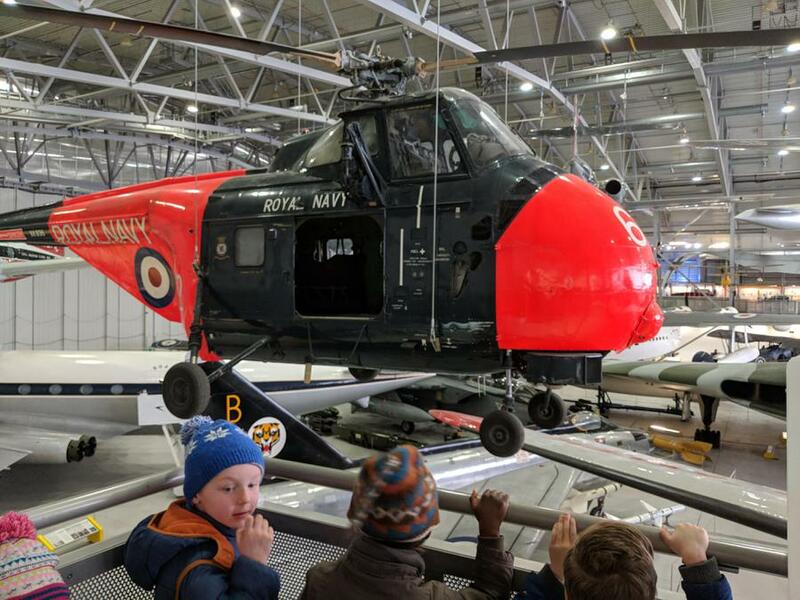 A great trip out!